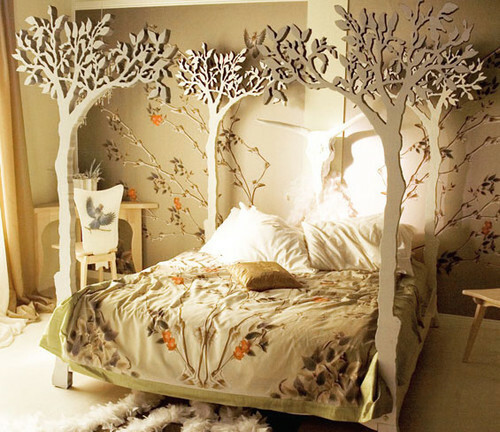 I always wanted to sleep in an enchanted kind of bedroom. I know it would be impossible; however creating your own DIY in your home would rather lead you into your dreams or plans. 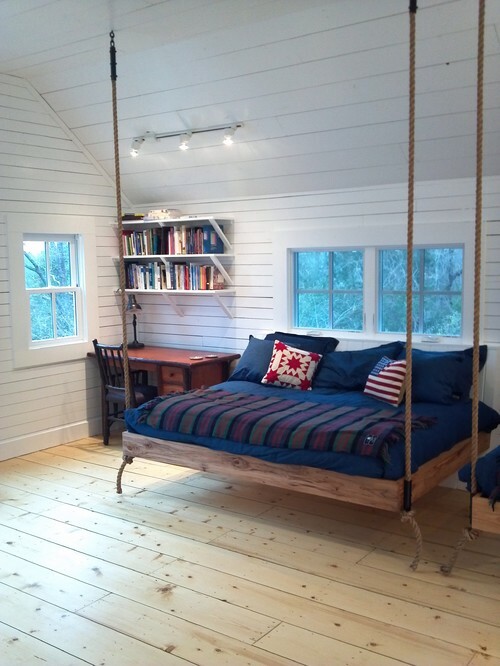 There are so many different ways to transform your bedroom and create such a magical and not boring one. Although it might take a little while thus, hard work pays off in the end. 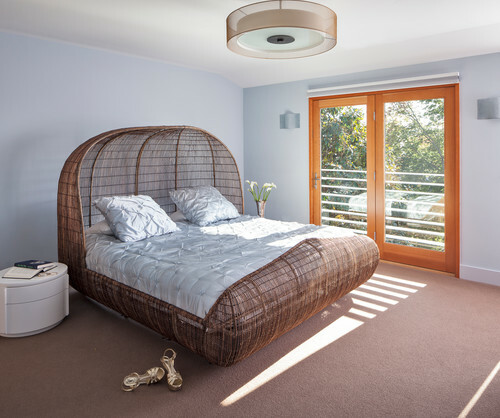 Here are some of the ideas you might want to consider in renovating your bed. Modern Bedroom by Elk Grove Village Furniture and Accessories Cranium Furniture, Inc.
Ang ganda sis.. one day I want to experience doing things myself sa room ko making it beautiful talaga. Nice way to decorate every inch of your home. Do these always to exercise your mind daily. This will make sleeping much cozier with this setup. 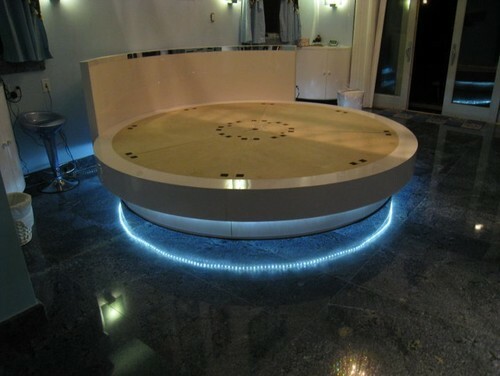 Wow so creative and fun.I would love to have a bed like these but not sure how comfy are these though.